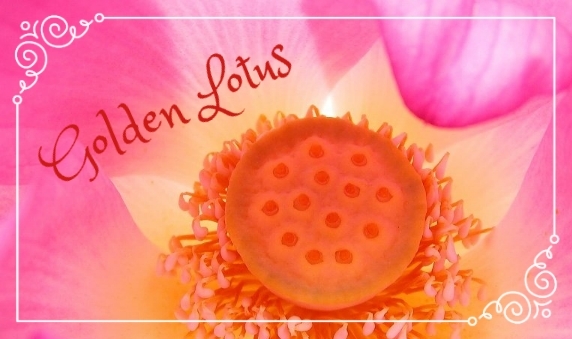 The lotus flower rises from the depths of a muddy river, blooms and thrives. This symbolizes the human who rises from the darkness of the world into a new way of thinking and living. It is a symbol of rebirth, growth and purification of spirit.